The wharf started close to the Old State House and extended for one third of a mile into the ocean. It was built in 1710 and could dock up to 50 ships in deep water. Because much of the adjacent land has been filled in, it appears much shorter today. 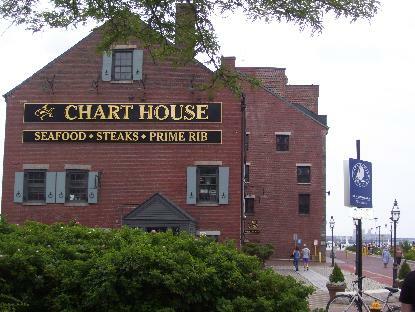 The Gardiner Building (now the Chart House restaurant) was a counting house used by John Hancock and would have been located near the end of the wharf. Similar buildings can be seen in the engraving by Revere below. 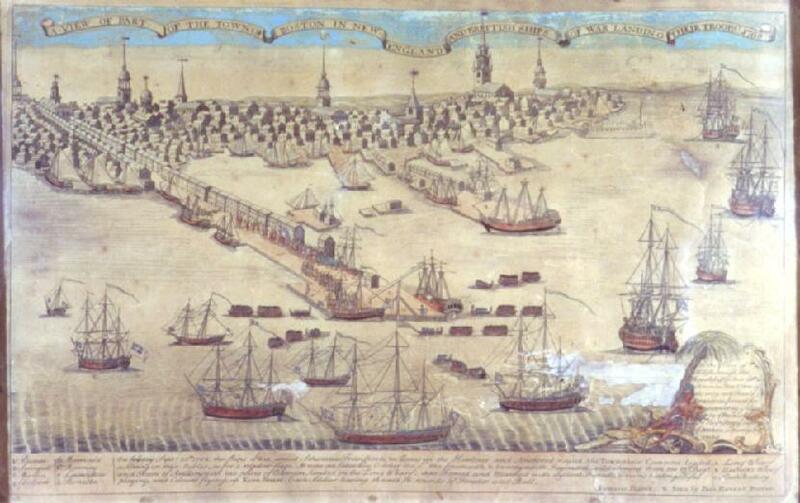 Long Wharf would have been the first view, and the last view, of Boston for British soldiers.